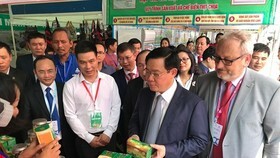 An exhibition under title “Vietnamese goods for Vietnamese consumers” will be organized at Tan Binh Center for Culture and Sports in Ho Chi Minh City on April 9-14. 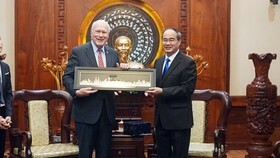 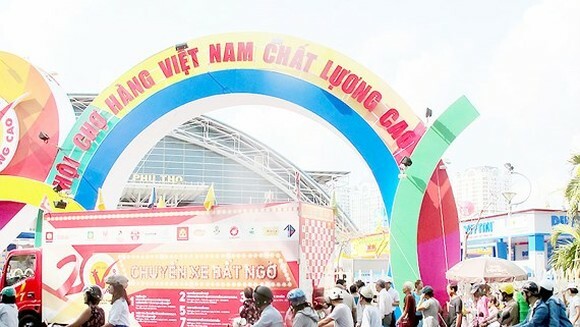 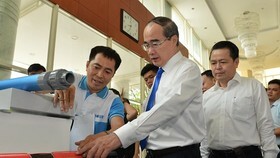 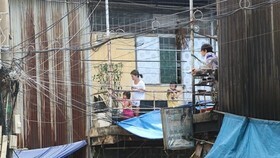 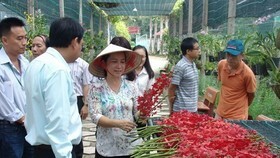 The Ho Chi Minh City People’s Committee, the Steering Committee of the campaign “Vietnamese people give priority to using Vietnamese goods” and the Business Association of Ho Chi Minh City (HUBA) will co- organize the fair, aiming to foster produce and raise value of Vietnamese brand-named products, goods and services. 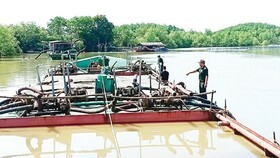 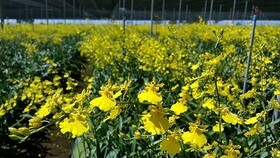 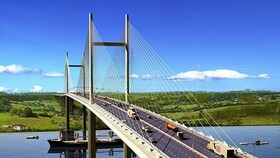 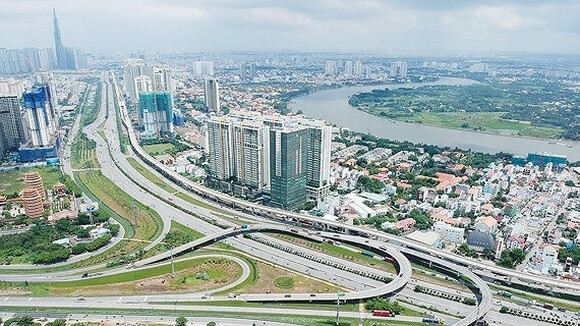 Additionally, this is considered as a chance for Vietnamese enterprises to advertise their best products as well as connect and expand trade markets, etc.